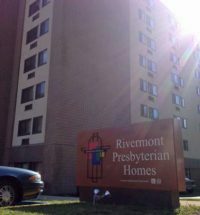 There is a new fund at the Presbytery of WV with a goal of assistance for rental housing deposits for low-income older adults. Moving from homelessness to stable housing is almost impossible for those on fixed incomes. Saving $500 for a deposit and $500 for first month’s rent while living on the streets is a huge task. Other organizations in the state will assist with rent but have not been able to help with deposit funds. 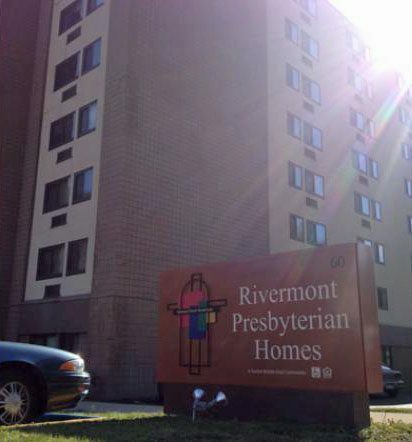 The Presbytery of WV, through our Mission Committee, has begun a fund to provide deposit monies for clients who apply to live in one of our Presbyterian homes. We began with a $3,000 mission grant and have helped place 3 qualified applicants in stable homes so far this year. An applicant completes all paperwork and background references with the manager of one of the Presbyterian homes. The service coordinator works to find any other organizations who might bring resources to the table to help. If they have exhausted other resources, they call the PWV Associate for Mission and ask for deposit assistance. A check for the amount of deposit needed, normally between $450 and $500, is sent to the facility. A covenant is signed between the facility, the client and the presbytery agreeing that if the client follows building rules and pays rent on time for five years, then the cost of the deposit will be forgiven and the deposit will be theirs. However, if they are unsuccessful in keeping the rules and paying rent in a timely manner or leave the facility, then what remains of the deposit after the apartment is made ready for the next renter will revert to the Presbytery of WV and return to the Older Adult Assistance Fund. We hope to raise $10,000 for the fund so that we will be able to support clients who are making the leap from homelessness to stable and productive living. If you would like to donate, please send your gift to the Presbytery of WV for the Older Adult Housing Fund.